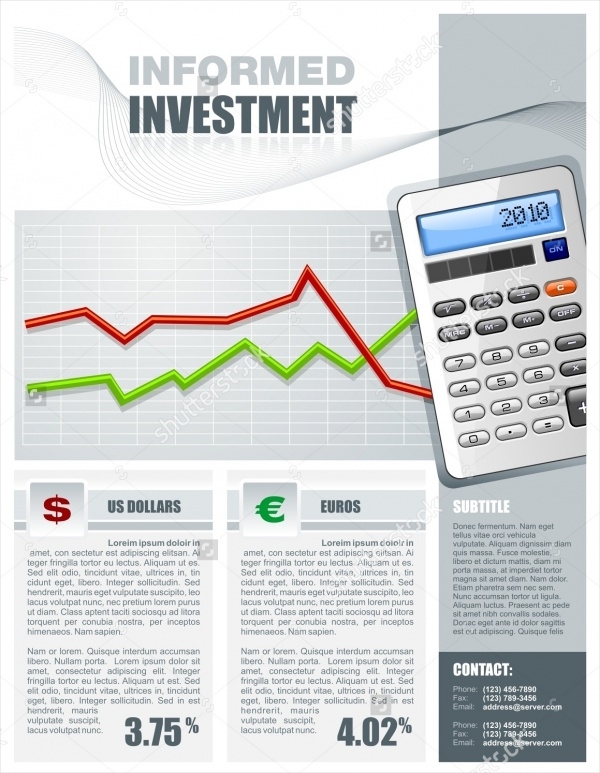 There is competition in every field and sector, finance is no exception. 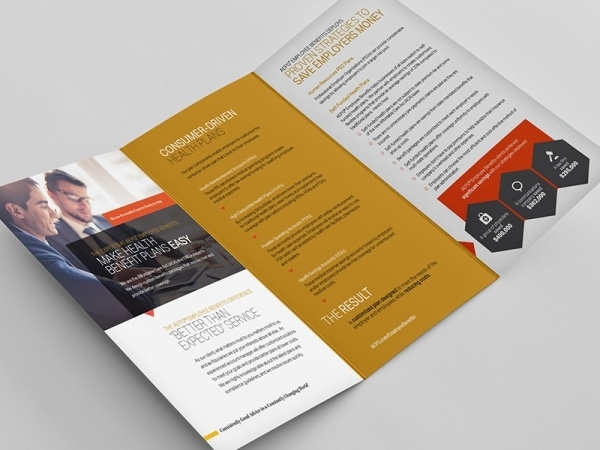 Nowadays, businesses that have a foolproof combination of great products and services merged with qualitative marketing and promotion tools, they walk away with maximum customers and profits. 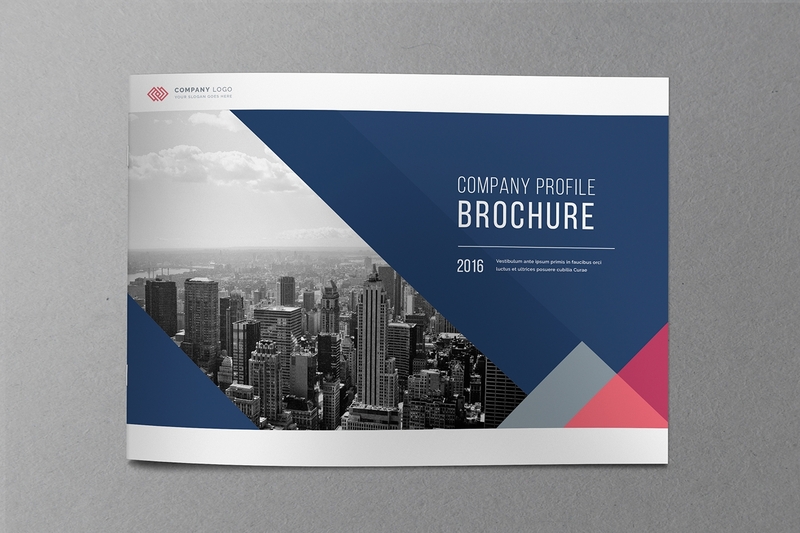 Over the last couple of years, brochures have become a favorite preference. 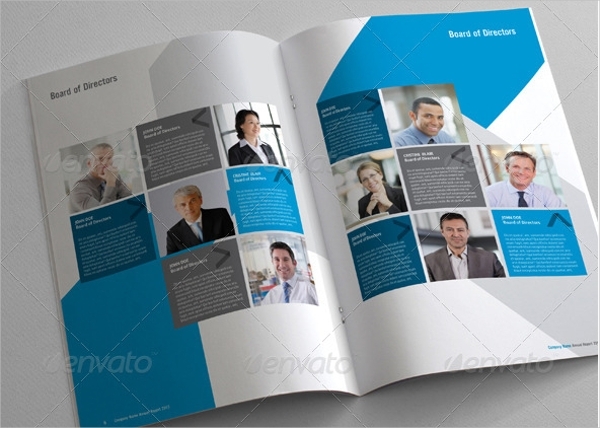 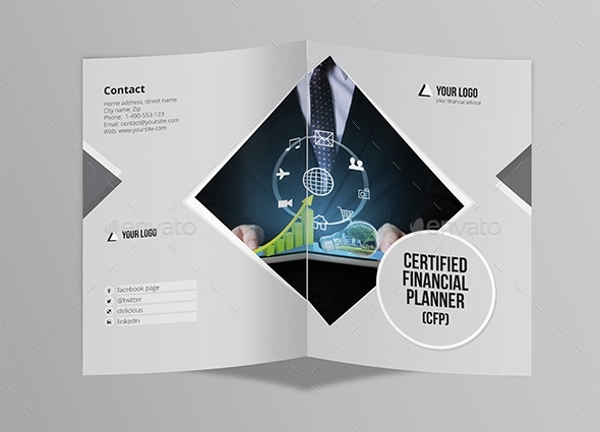 Taking a cue from that, we went out and found you readymade attractive financial brochure templates. 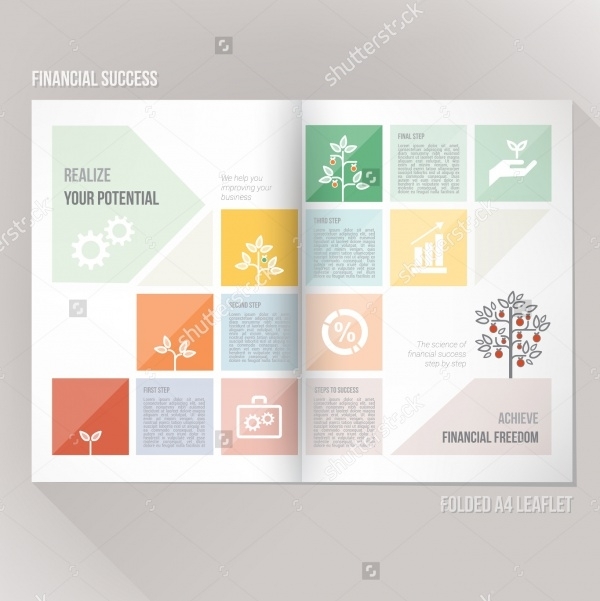 Which you can use for free or at a cost and make your financial outlet’s brochure! 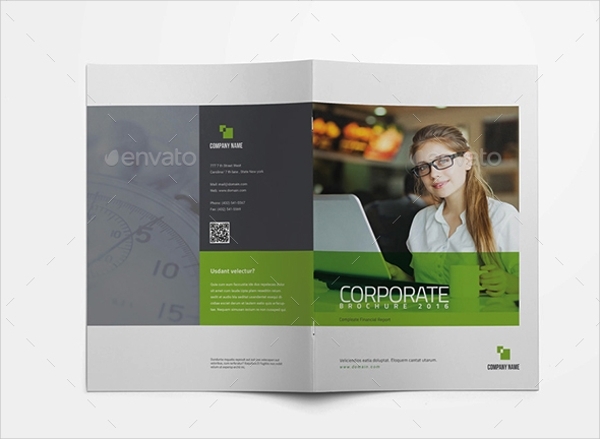 You can also see Portfolio Brochures. 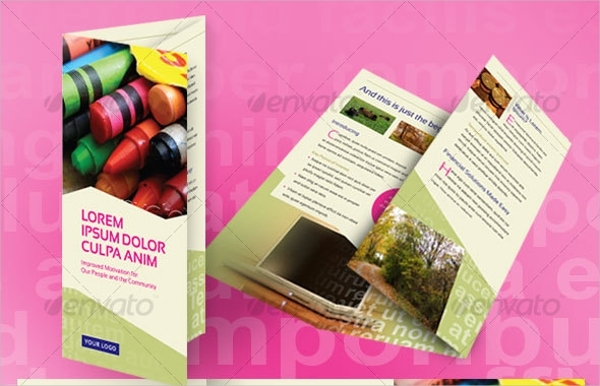 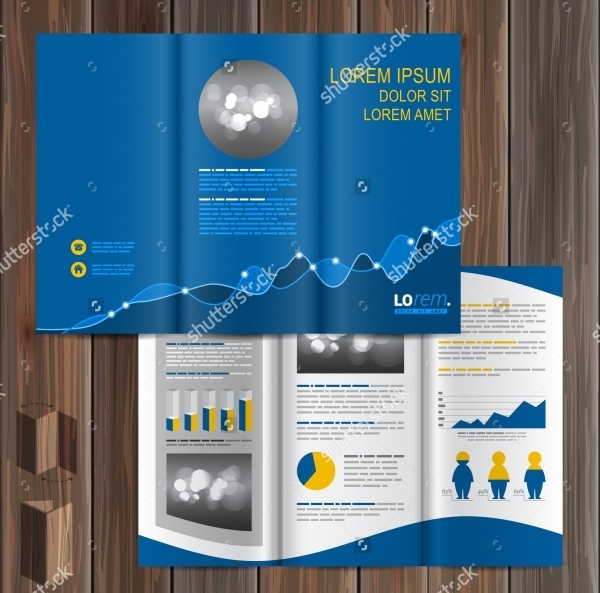 It is no surprise that businesses worldwide highly rely on brochures to win them more customer loyalty and generate better profitable revenues. 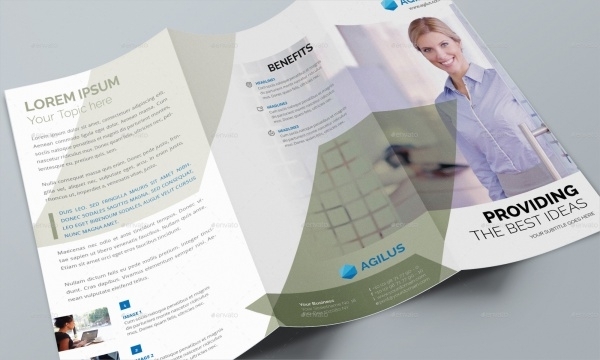 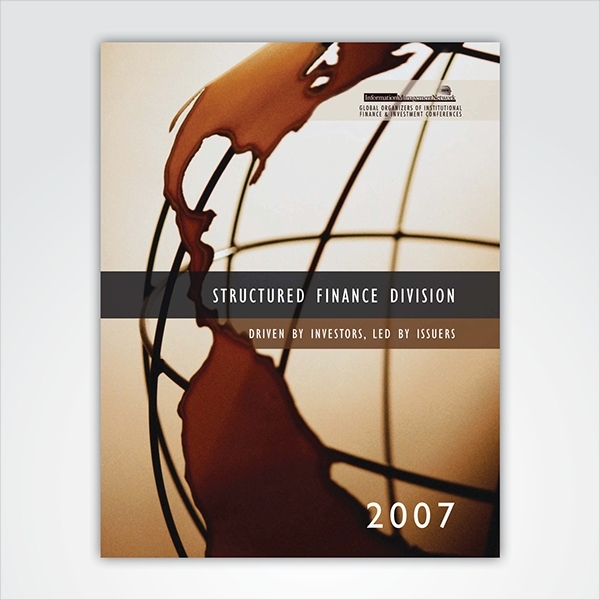 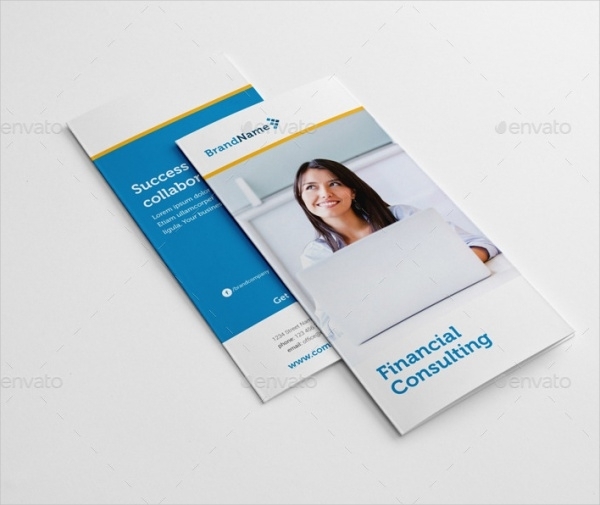 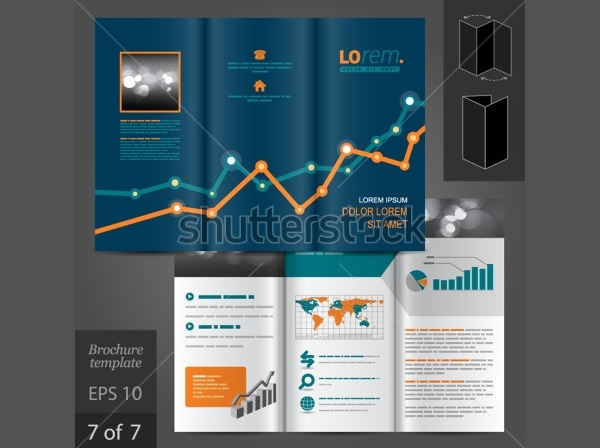 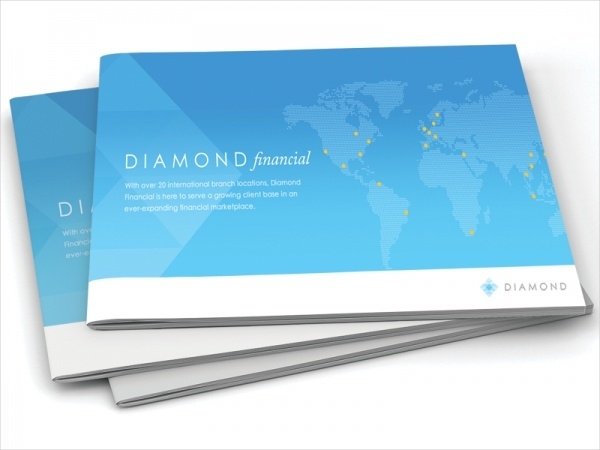 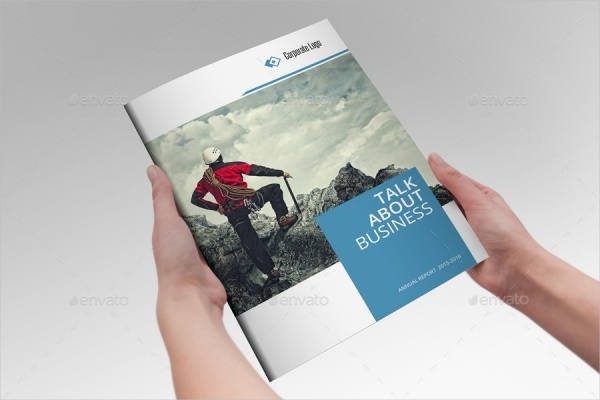 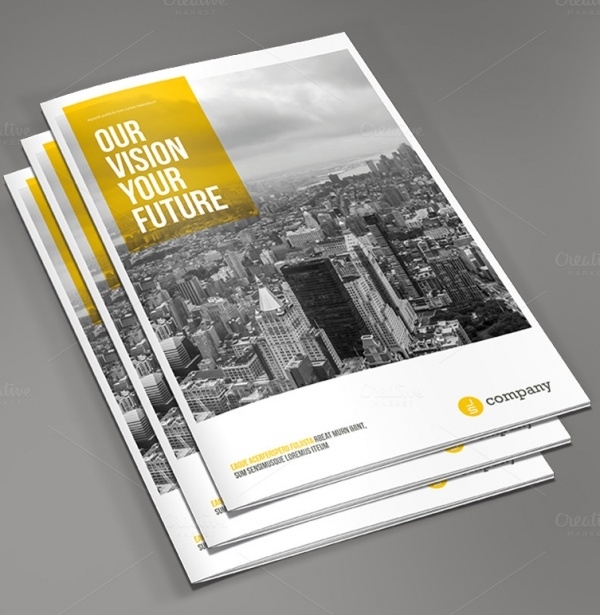 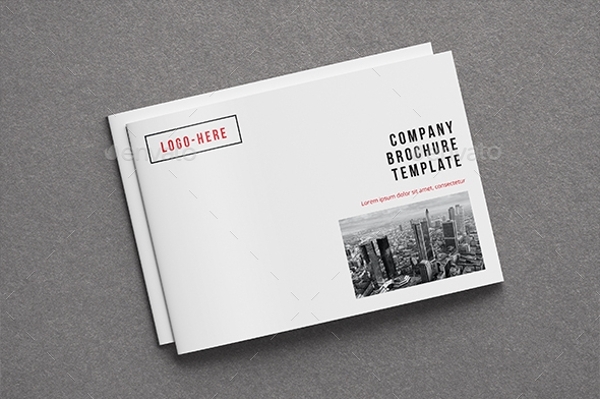 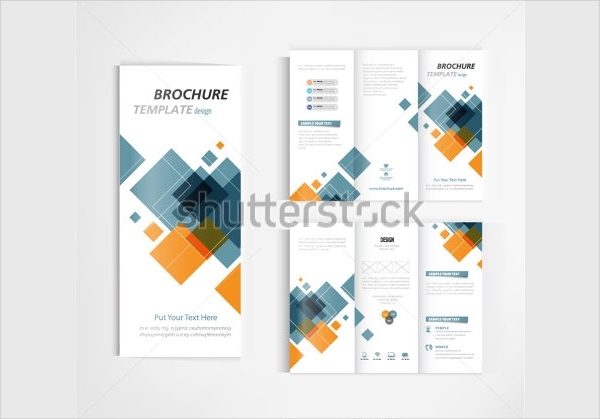 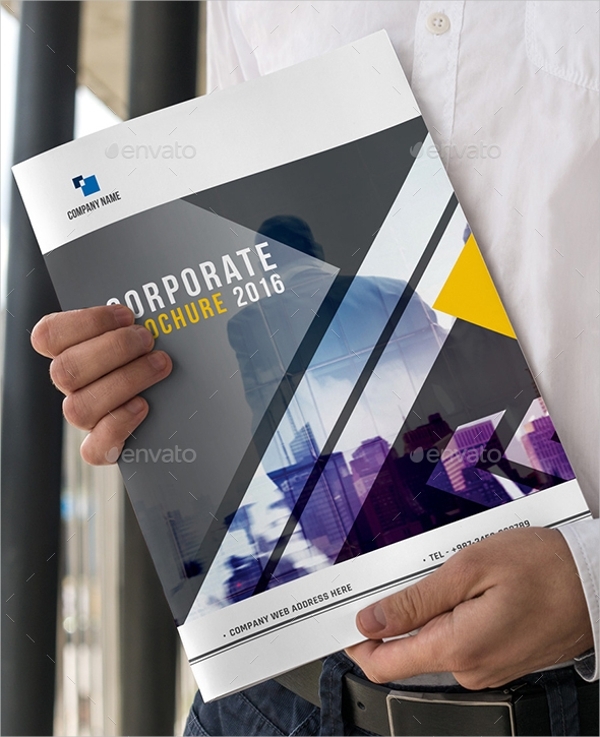 Financial brochure templates have options and features existing in abundance to help you utilize and create the best-looking brochure for your company.